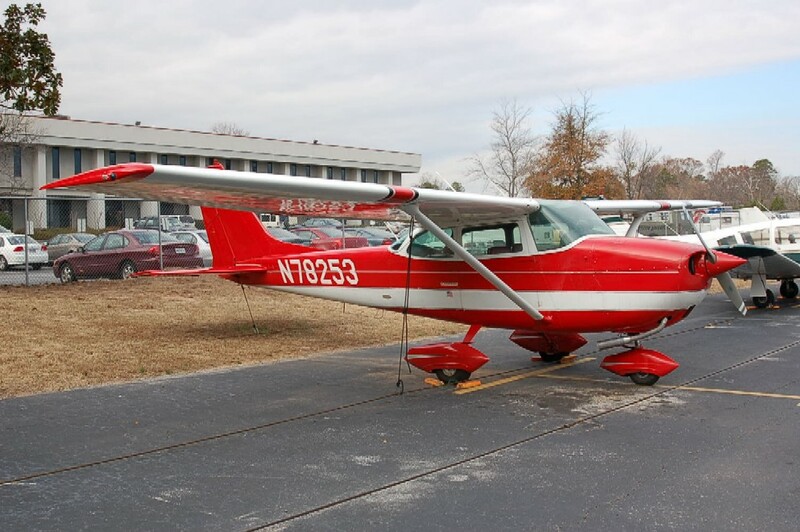 Cessna 172, Tail number N3558E, $108.00/hr Wet. 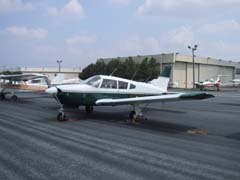 1972 PA28-R200, Tail number N3091T, $145.00/hr Wet. 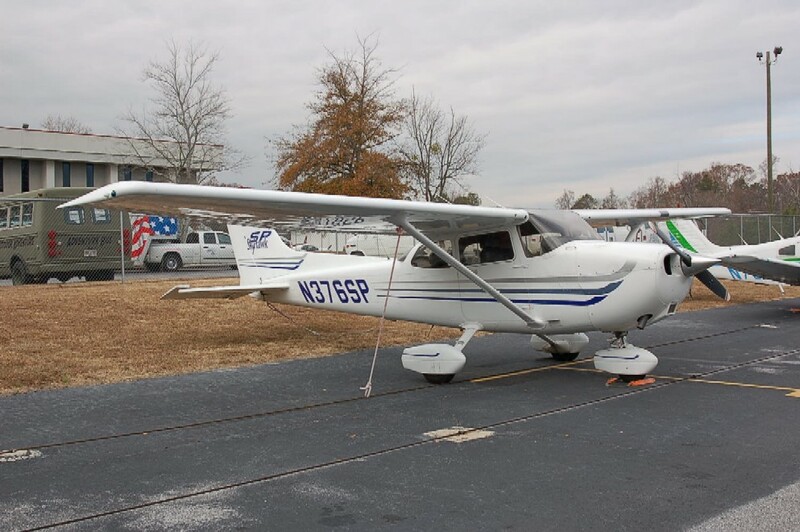 2003 Cessna C-172SP, Tail number N376SP, $$133.00/hr Wet. 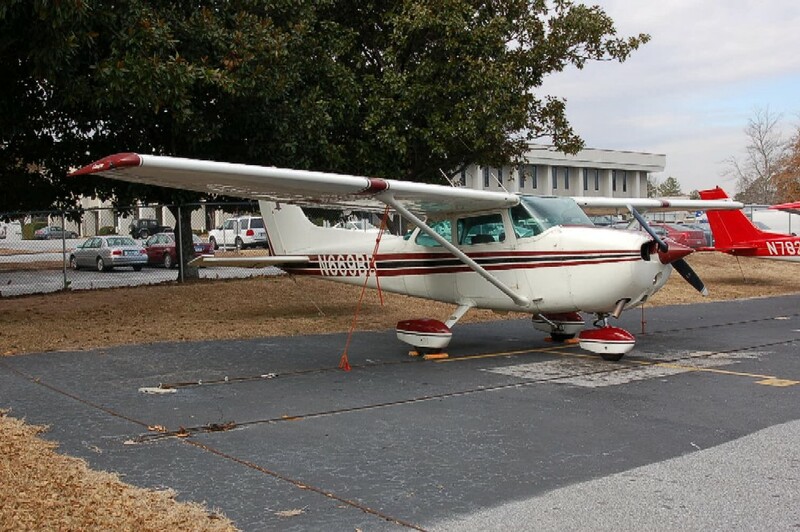 1969 Cessna 172K, Tail number N78253, $105.00/hr Wet. 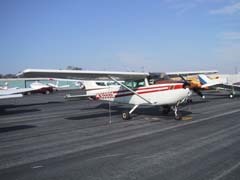 Cessna 172, Tail number N669BD, $108.00/hr Wet. 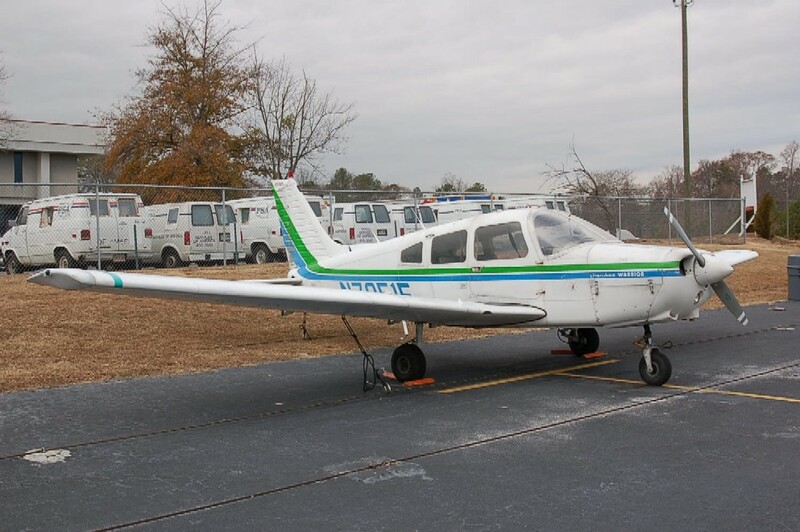 PA28-151 Piper Warrior with a Garmin 300XL GPS, Tail number N7951F, $108.00/hr Wet. 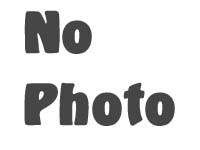 Alarus CH-2000, Tail number N649AM, $94.00/hr Wet.  by e-mail: Mike O'Neal or by phone at 770-377-2169. Evanthe Papastathis or by phone at 404-210-1442.